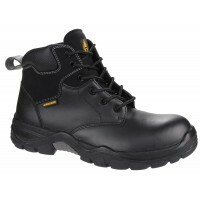 Pull-on Lined Rigger Boot from our budget range of Steel safety footwear. 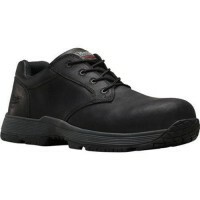 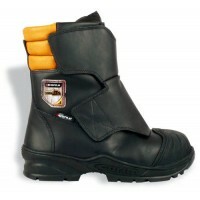 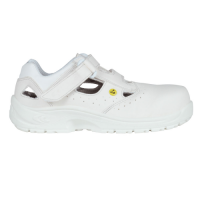 Gives protection via a steel toe cap and also incorporates a steel midsole. 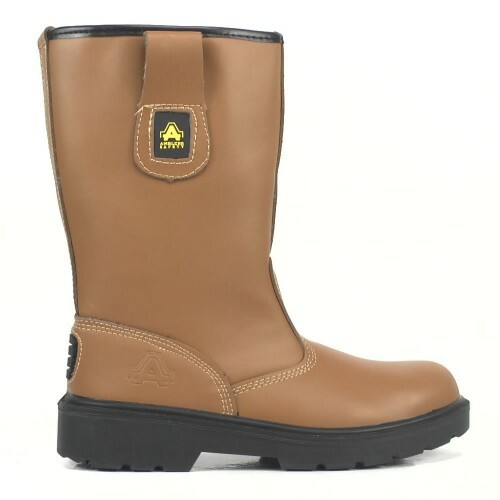 The dual density reaction moulded polyurethane (PU) outsole provides a hard-wearing base.